Art Journal Layout (posted by @vickyp_gr) Once I complete my current art collaboration project, I definitely see some art journaling in my future. Maybe eventually on a daily basis. Baby steps. 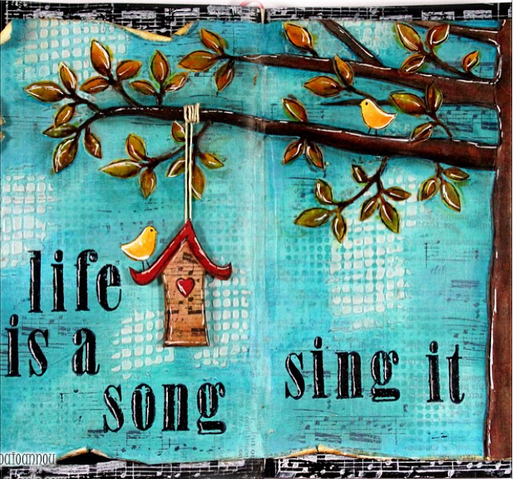 Vicky Papaioannou is an amazing paper artist from Greece who made this layout. 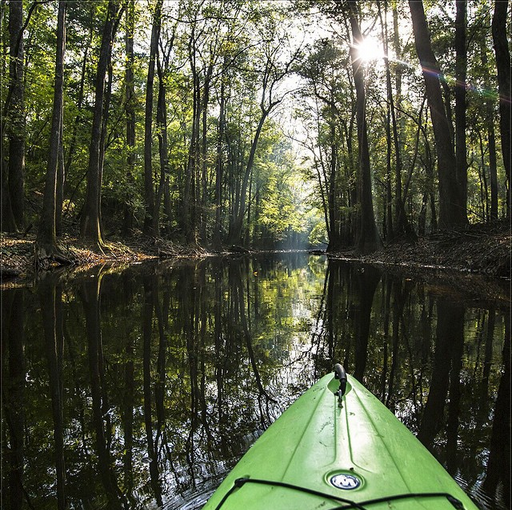 Kayaking in Congaree (posted by @usinterior) I have wanted to learn to kayak, and then go kayaking for a few years now. When I have enough time in my schedule, I’m definitely going to take basic training on operating the craft and staying safe. Then, lookout world! I want to go in rivers, lakes, oceans, the whole nine, and get good enough to do easy rapids and waterfalls. When I discussed it with my husband, he gave me the answer I gave him when he wanted to buy a motorcycle: that I have to wait until the kids can take care of themselves and that he refuses to tell my mother that I have been hurt (or worse) in an accident. Sigh. 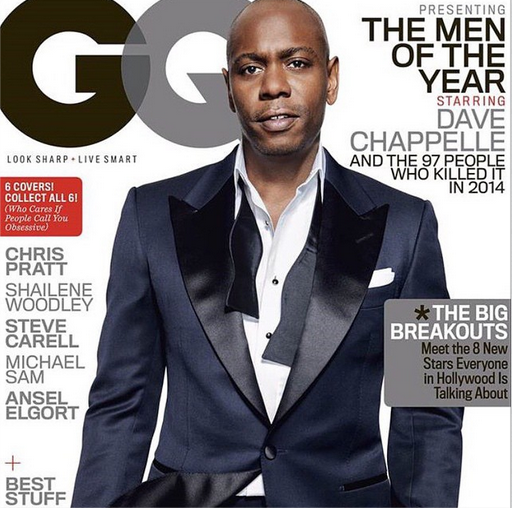 Dave Chappelle covers GQ Men of the Year Issue (posted by @ledisi) There was a lot of gossip going on in Portland last Fall. Somebody said Dave Chappelle was doing a concert and on the strength of word of mouth alone, the tickets were long gone before the concert was even announced. Ditto Radio Music Hall in the NYC this Summer when Chappelle launched a series of shows to celebrate the ten year anniversary of his Block Party film. When you can sell tickets like that when regular people don’t even KNOW you’re coming to town, you need to be on the cover of a magazine somewhere. Day 322: Three Way Hug.